We deliver your company’s message in bold eye catching color on the highest quality papers. 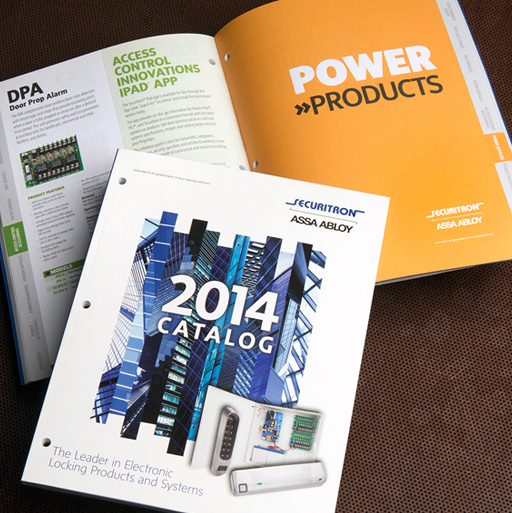 Lithotech is the experienced boutique printer for your sales and marketing collateral. 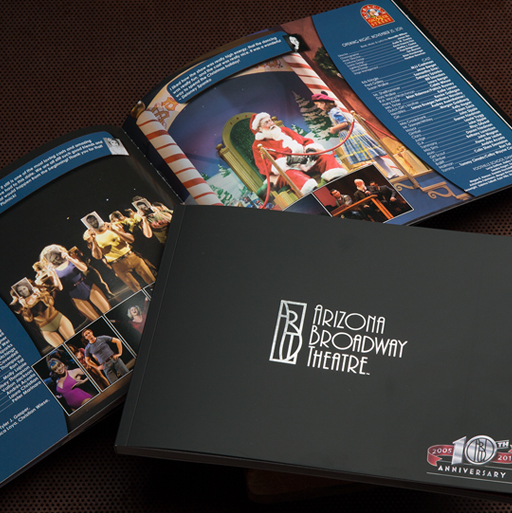 Your company brochure is still an integral part of your printed marketing collateral, despite the growing popularity of online marketing. 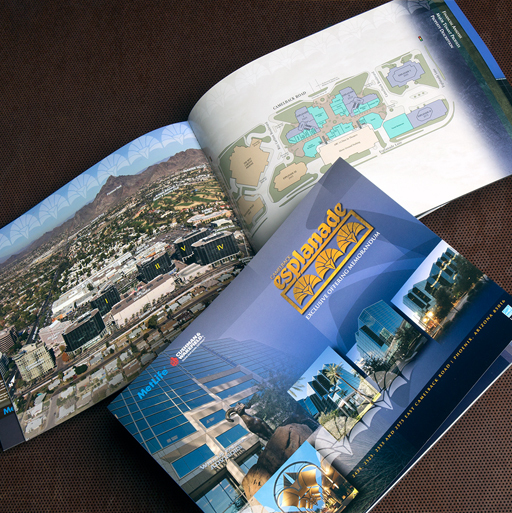 Lithotech creates brochures that capture the attention of potential customers and provide necessary information about your product or service. 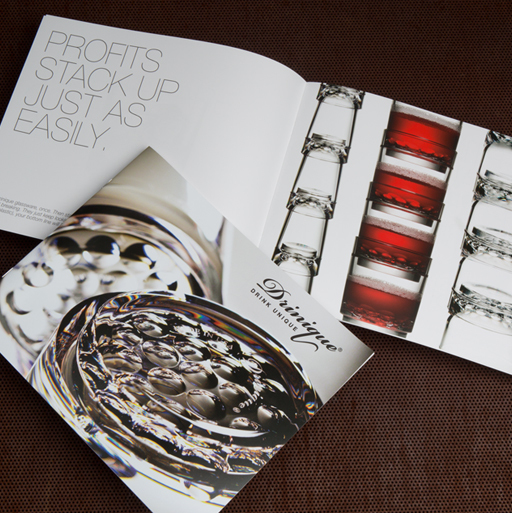 Brochures sharply focus entirely on your business and its offerings, garnishing the undivided attention of consumers. Lithotech will showcase your brand with our unmatched quality offset printing, color expertise and exquisite paper selection. 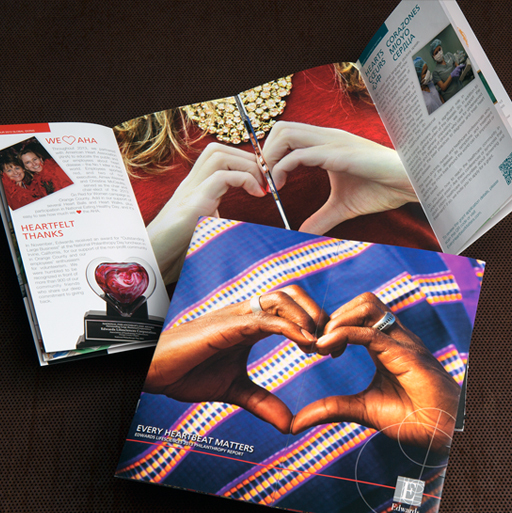 Marketing engagement is kinetic and always more effective when face-to-face, and a well designed brochure combined with Lithotech’s quality printing is a great way to make an impact with your clients. 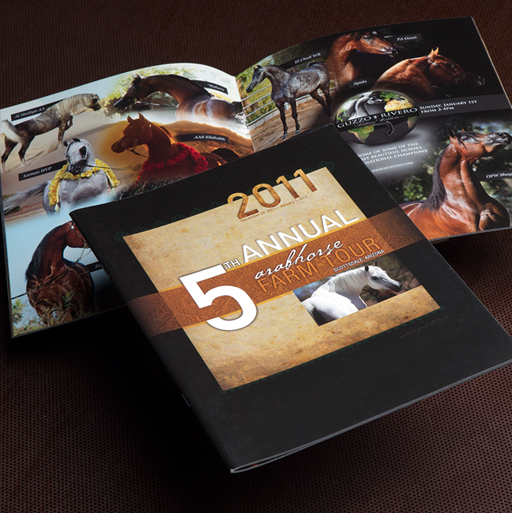 Need help with your sales collateral? We can design it and print it.